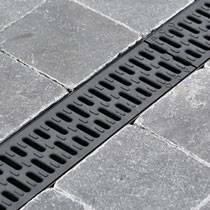 Outdoor drainage channel There are 16 products. 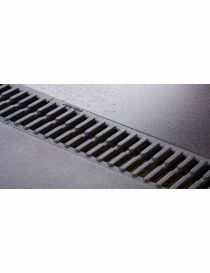 A whole range of outdoor channel products and accessories for optimal drainage and drainage. The whole range ACO and others. 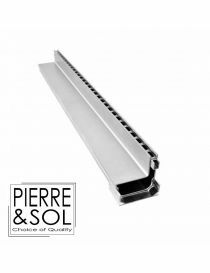 More than 500 units in STOCK at Pierre & Sol, available immediately at the best price. 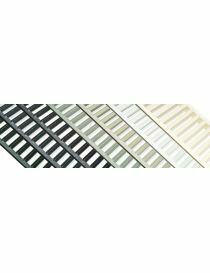 The gutters with grid galvanized or colored according to the RAL. 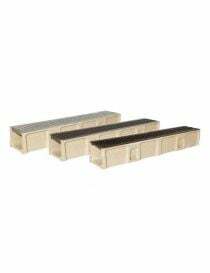 Discreet troughs where the slot perfectly integrates with the coating. The gutters with grid in natural or colored font for a sustainable and design aesthetic. 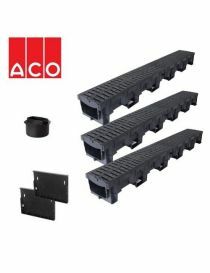 Complete kit of 3 meters for the installation of a system of drainage for driveway. 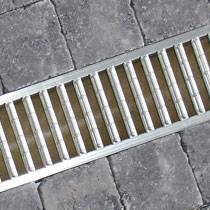 Mini super gutter with galvanized grid from a height of 5 cm. 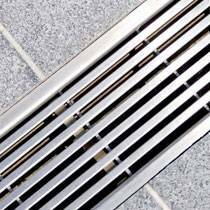 Gutter slotted aluminum 8.3 cm in height. 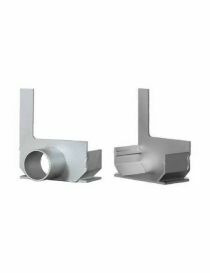 The gutter is a profile in extruded aluminum of high quality designed in one piece. 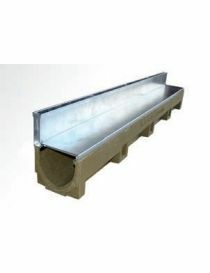 The Side Drain Euro L & S gutter is available in 3 lengths. 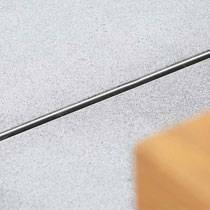 Gutter slotted aluminum 13.3 cm in height. 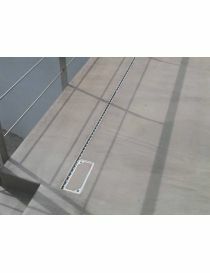 The gutter is a profile in extruded aluminum of high quality designed in one piece. 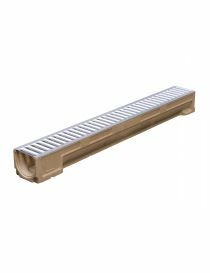 The Side Drain Euro L & S gutter is available in 4 lengths. 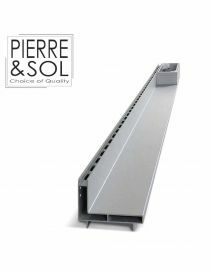 Gutter EUROLINE 60 discreet 40 stainless steel -Gutter to 10.8 cm in height slot -Enhances stainless steel -V profile -Optimal free passage -Class A 15kN Accessories for gutter EUROLINE 60 discrete 40 stainless steel For orders less than 10 units, please contact us ! Gutter EUROLINE 100 discrete 65 stainless steel -Gutter to 17.5 cm in height slot -Enhances stainless steel -V profile -Optimal free passage -Class A 15kN Accessories for gutter EUROLINE 100 discrete 65 stainless steel For orders less than 10 units, please contact us ! EUROLINE HARMONY, culvert concrete polyester with profile V and free passage optimal thanks to the grid gateway in galvanized steel, clipped without screws, class A 15kN Grid for gutter EUROLINE HARMONY Accessories for gutter EUROLINE 100 HARMONY Floor GALLO HARMONY For orders less than 10 unitsPlease contact us ! 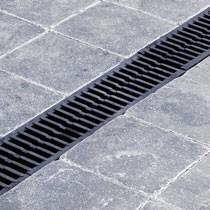 Grid gateway galvanized steel coated with a coating powder, clipped without screws, class A 15kN to gutter EUROLINE HARMONY (without gutter). EUROLINE HARMONY, culvert concrete polyester with profile V and optimal free passage through the grid of a coating-coated cast iron bridge in powder, clipped without screws, class B 125kN Grid EUROLINE HARMONY cast from ACO Accessories for gutter EUROLINE 100 HARMONY For orders less than 10 unitsPlease contact us ! 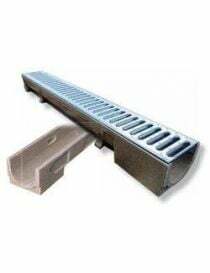 Tip for gutter slotted aluminum... Gutter CAP is a profile in extruded aluminum of high quality designed in one piece.